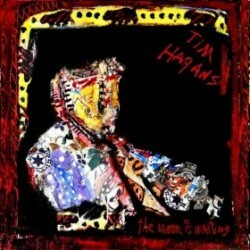 Trumpeter Tim Hagans’ new CD is The Moon Is Waiting (Palmetto Records, 2011). 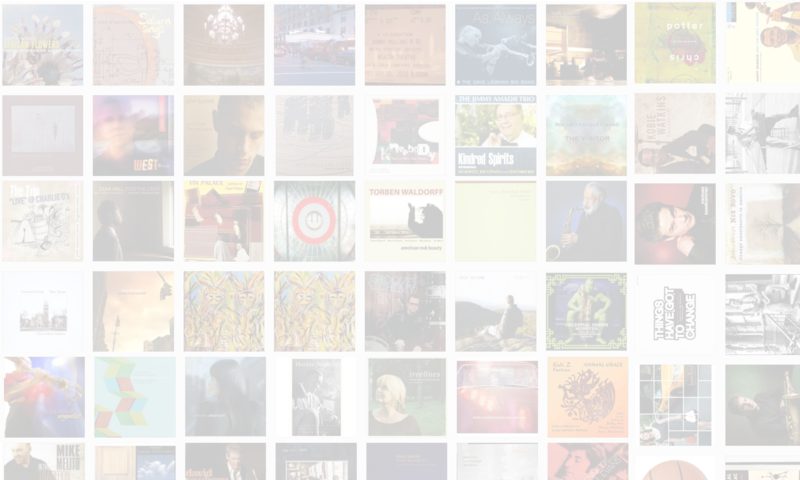 In this interview, Hagans talks about his special relationship with his drummer of choice; how he worked with a choreographer to write some of the music on the new album; and how he’s evolved over the years as a composer for large and small ensembles. Learn more at timhagans.com.